Need a hand finding your next Jasper Dream Home? 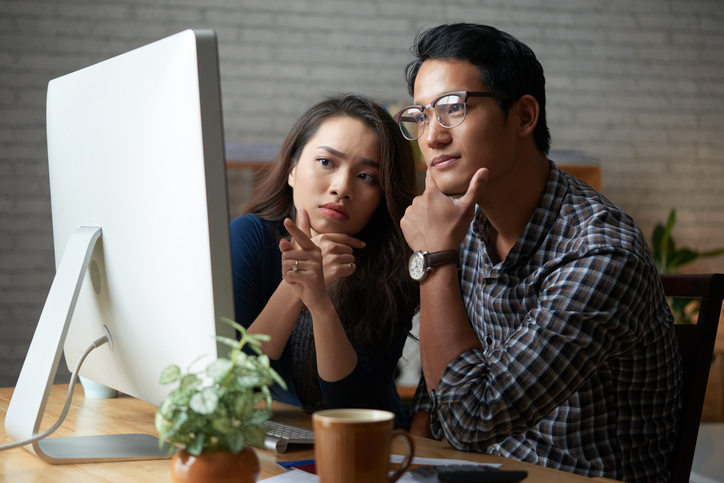 If you're spending hours staring at listings trying to figure out what you're looking for, whether now is a good time to buy Jasper real estate, or wondering if you're really ready to invest, then it's time to consult an expert. 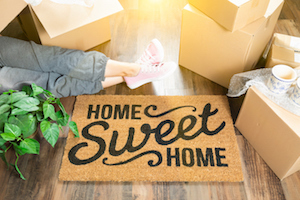 Jasper Real Estate works with home buyers just like you all the time, and can help navigate the sometimes confusing landscape of the Jasper real estate market. Experience. Jasper Real Estate has the education and experience necessary to help you make the best possible decisions for you, your family, and your financial future when it comes to choosing a neighbourhood or the home that fits your needs. Important Contacts. Jasper Real Estate lives and works in the Jasper real estate market every day and has made valuable connections throughout the industry. Knowing the best local mortgage brokers, the best real estate lawyers, and the best home inspectors to work with, Jasper Real Estate will help protect your investment. Negotiation Skills. Jasper Real Estate's job is to stand up for your best interests and your financial future at the negotiating table, and their help can make a huge difference during the most stressful part of any real estate purchase. Having qualified, experienced Jasper real estate agents like Jasper Real Estate by your side can save you time, stress and – most importantly – money. Fill out the form below and Jasper Real Estate will help you find it even faster!